Named for Horatio Hornblower's fictional flagship. Briefly commanded by Lt. 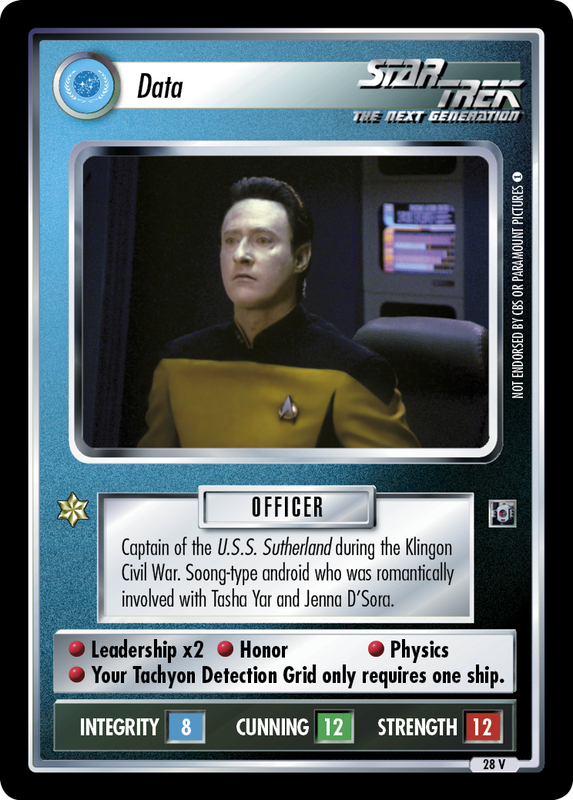 Commander Data during the Klingon Civil War blockade.